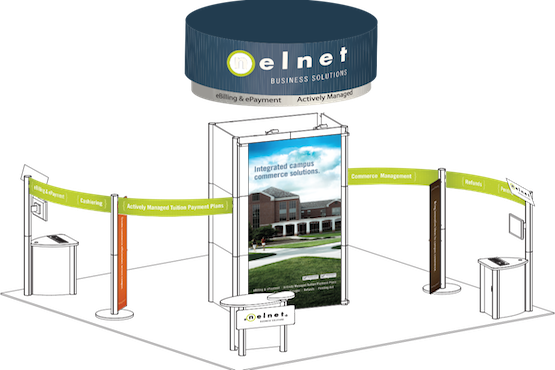 We are your Authorized Nimlok Dealer. 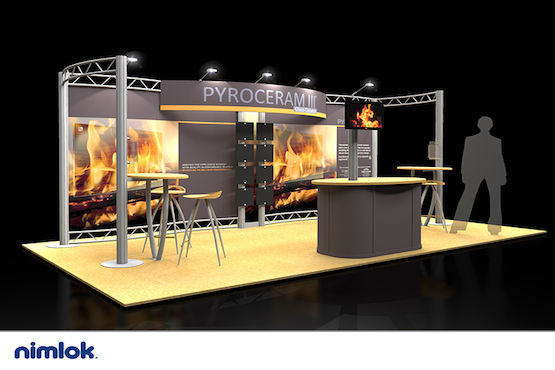 Firespring, located in Lincoln, Nebraska is a proud distributor of Nimlok trade show displays, booths and exhibits. 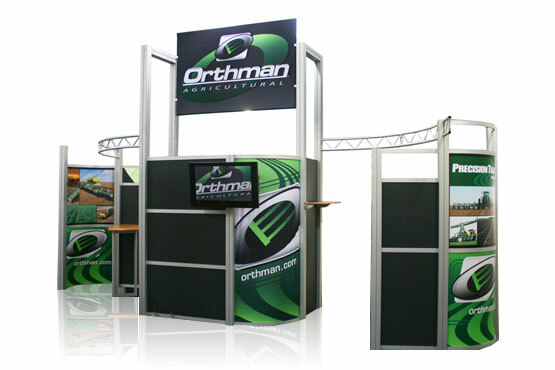 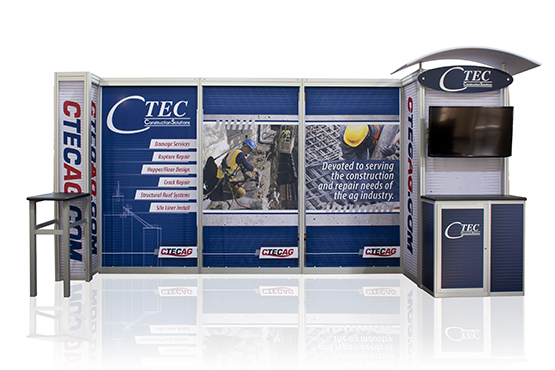 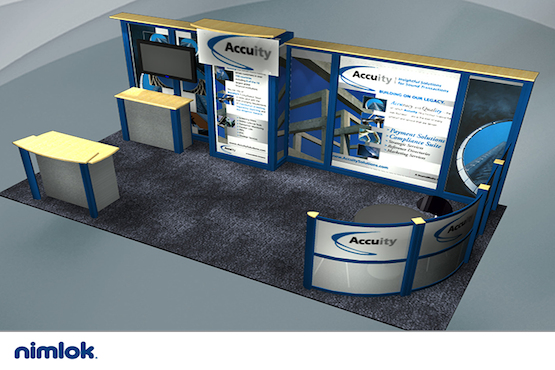 If you're ready to engage your clients on the trade show floor, contact us below today.